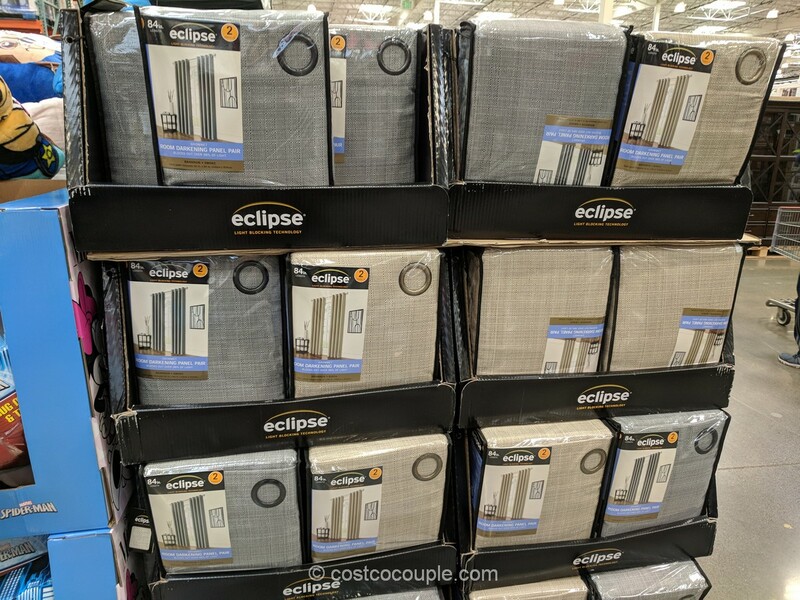 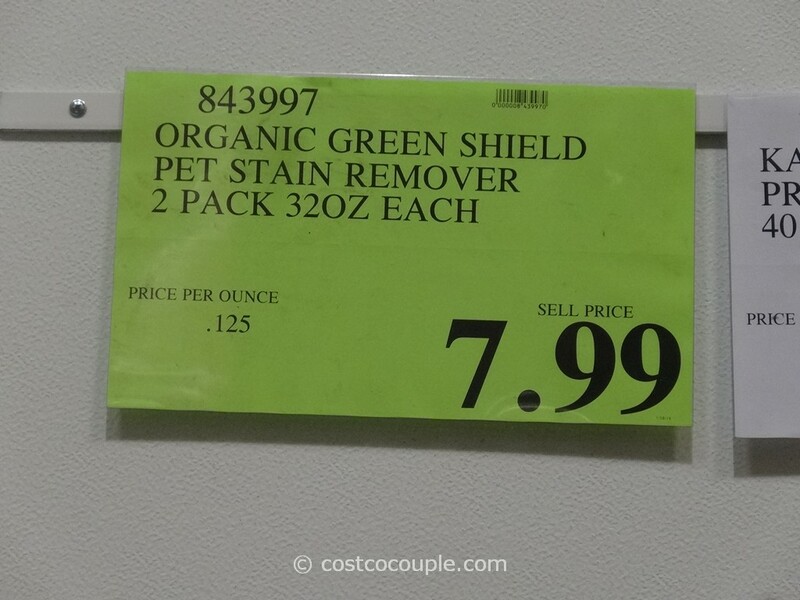 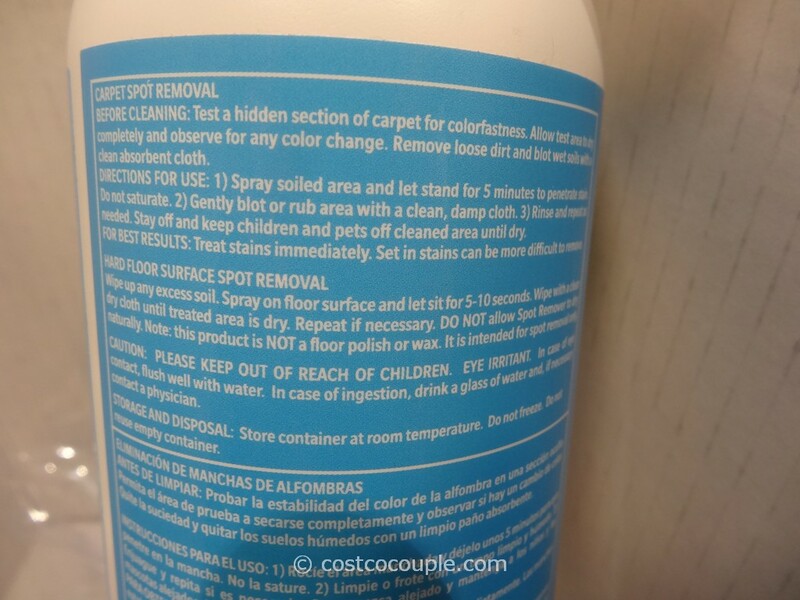 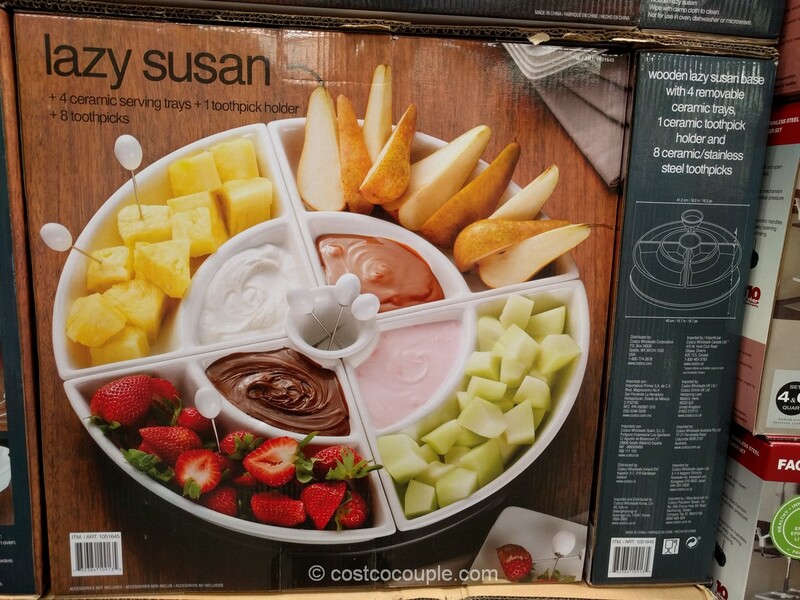 If you’ve pets and want an organic cleaner, then check out this new item at Costco. 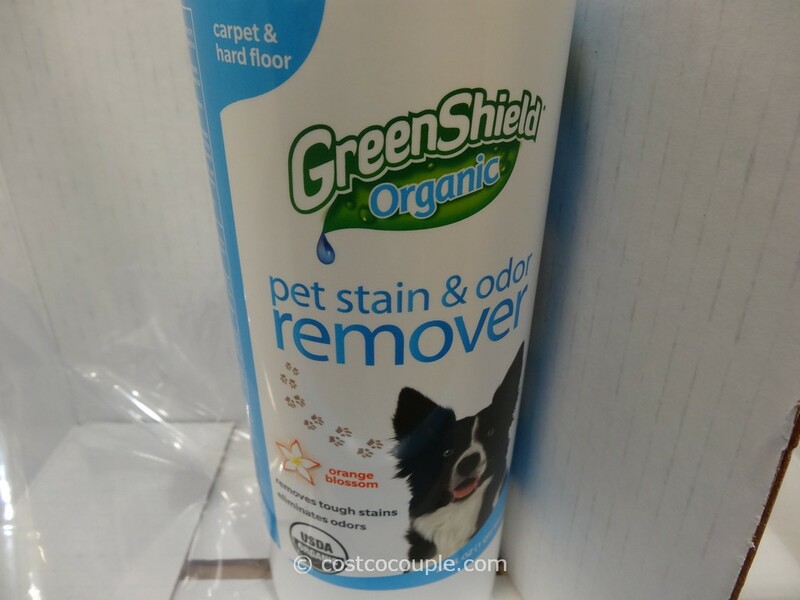 It’s the Green Shield Organic Pet Stain and Odor Remover. 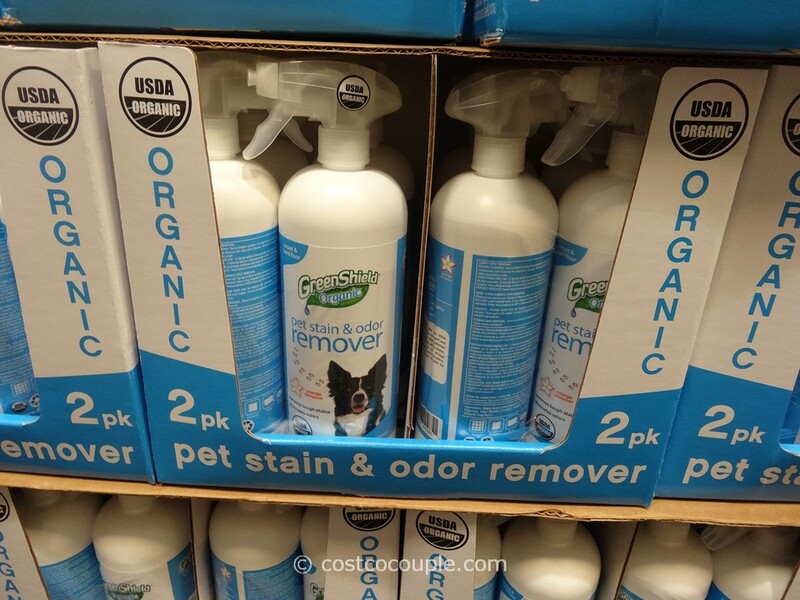 It claims to remove tough spots, stains, and odors. 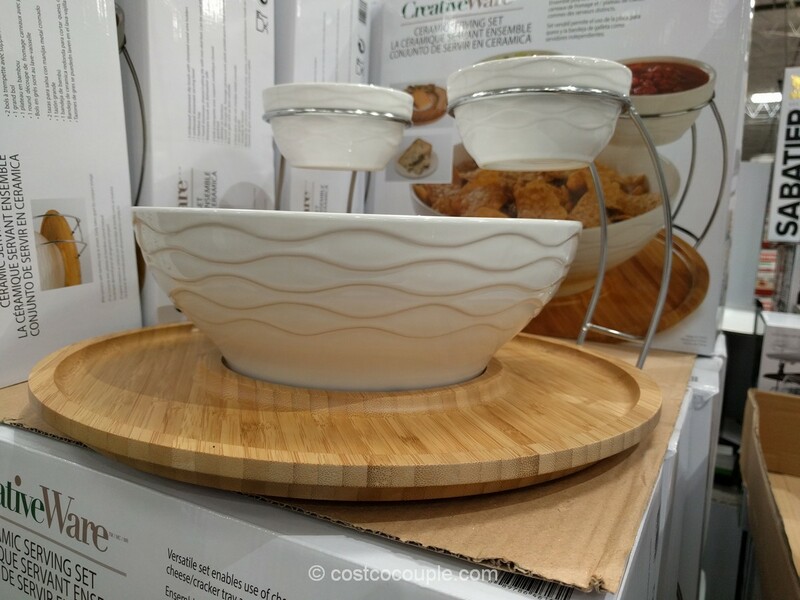 It is non-toxic, hypo-allergenic and is Certified Organic. 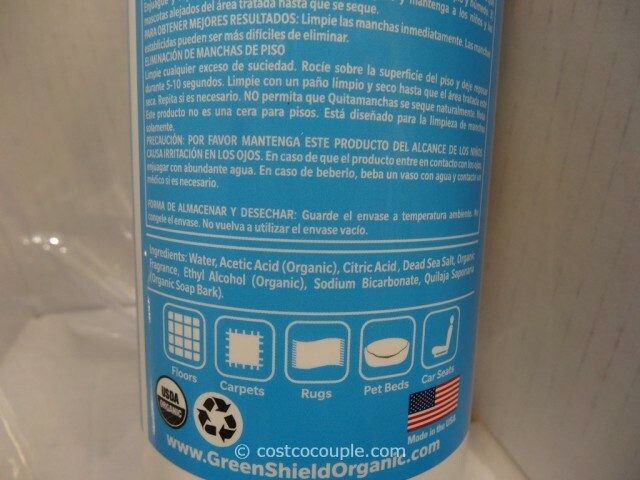 Made in USA as well. 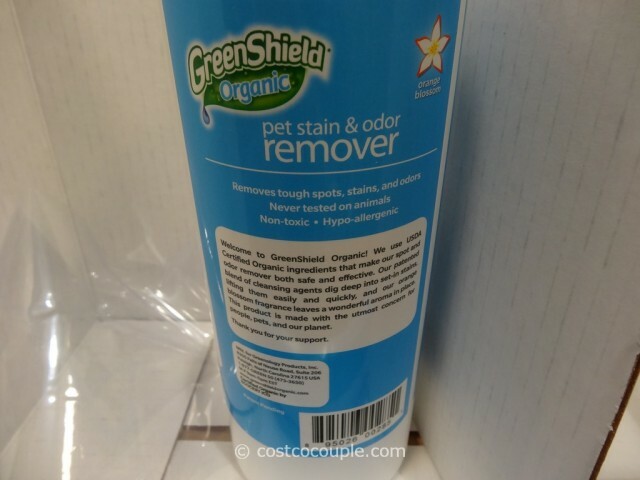 The Green Shield Organic Pet Stain Remover is available in a 2-pack of 32 oz each and is priced at $7.99. Unit price is 12.5 cents/oz.